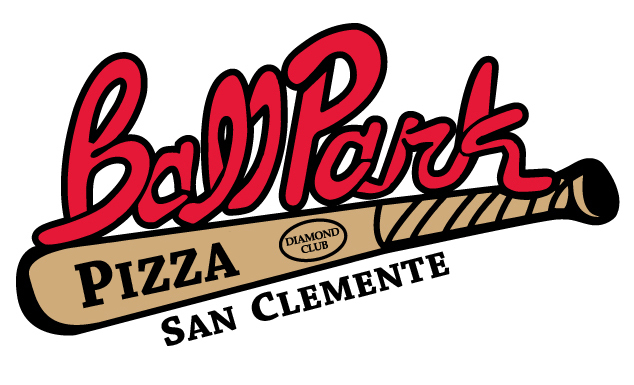 Would you like to be updated on the many valuable benefits available to you through your Chamber Membership and at the same time meet and network with new members. 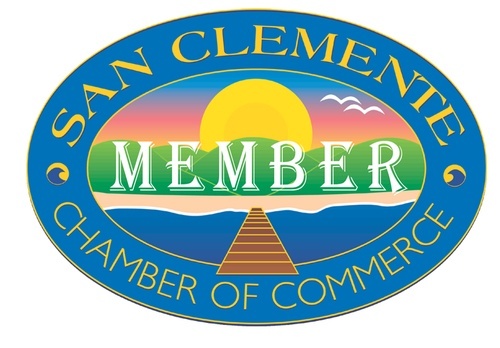 The Chamber cordially invites you to attend a Membership Orientation on Friday, April 19th at San Clemente Chamber of Commerce. Find out about new publications being produced, our revamped and updated website, networking opportunities and more.